Police say three people have been shot and wounded at a business in southeast Albuquerque and they're searching for a suspect. 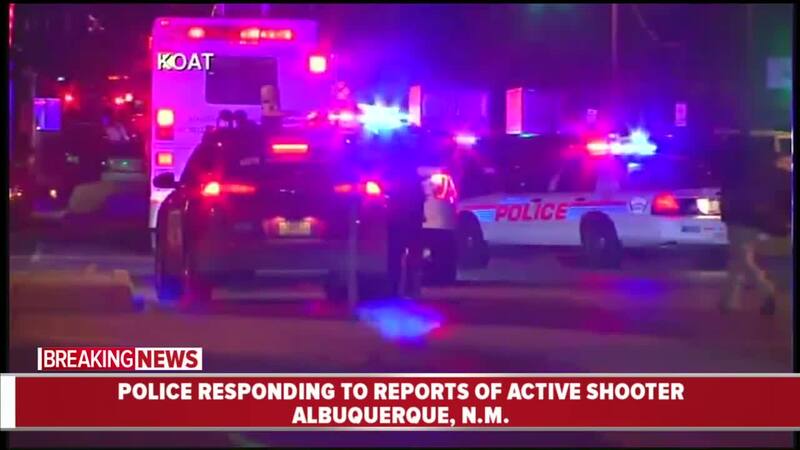 ALBUQUERQUE, N.M. (AP) — Police say three people have been shot and wounded at a business in southeast Albuquerque and they're searching for a suspect. 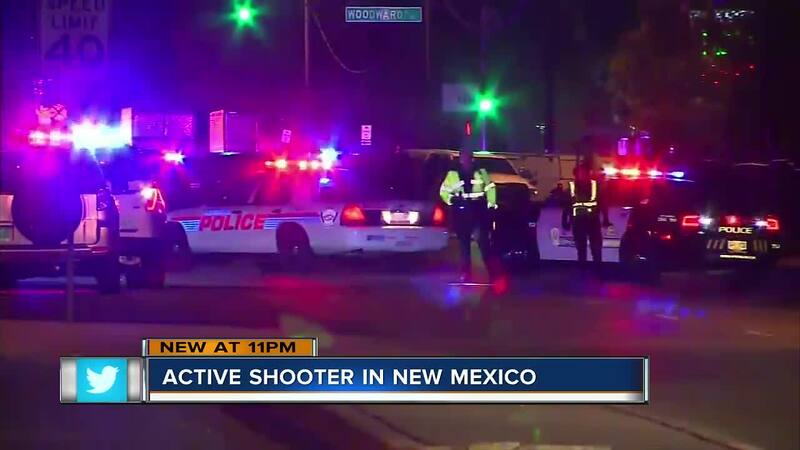 Albuquerque police say that about 6:15 p.m., the suspect entered the Ben E. Keith company warehouse in southeast Albuquerque and started shooting. When they responded to reports of an active shooter Monday night they found three people with gunshot wounds. According to the Albuquerque Journal reports, police say the shooter is an employee at the food distribution warehouse. Police tell the Journal that they are searching for the 30-year-old man. A possible motive for the shootings is unclear. Police say a SWAT team is at the scene and has gone inside the building searching for the shooter. Police did not release the names and ages of the three people wounded.